pain relief, healing and cleansing! The benefits of oregano oil are greater than just it's use as an herb for cooking, and include it's unique, healing properties that help fight infection and cleanse the body. Otherwise known as Origanum compactum, oregano essential oil is usually diluted before use in massage therapy, with either sweet almond oil, olive oil, or grapeseed oil, as it is very concentrated and 1-2 drops would be all that was needed for a session. 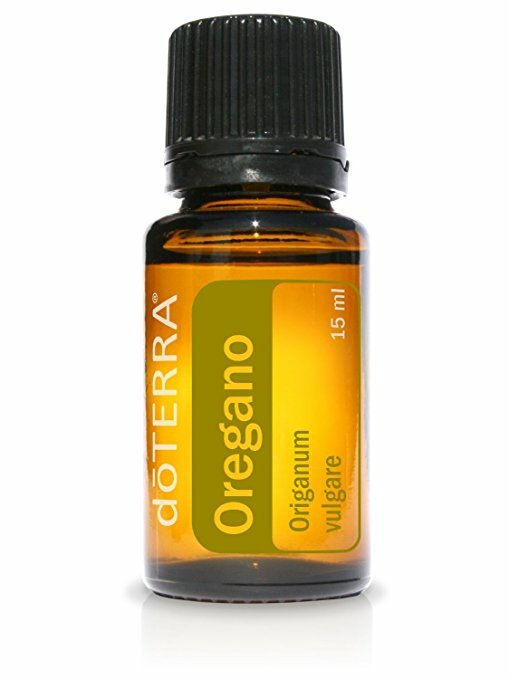 The oil of oregano is totally natural and derived from wild oregano species which grows in mountainous regions. It is picked at the peak of freshness, when leaves have matured, and the oil inside is at it's best. It is grown chemical-free and extracted naturally, with no solvents or preservatives used, one of the best essential oil benefits, provided by few oils. If you are not healthy, do not take oil of oregano internally, it is just that powerful! The doTERRA Oregano Essential Oil 15 ml is one of the best essential oils for use at home and in massage therapy. It's benefits for our health, and it's ability to help common pains and ailments are what makes it one of the best essential oils to use. This oil is recognized as one of the most powerful essential oils because it fights viral & bacterial infections, but also a safe and healthy alternative for your home and family. Other benefits of oregano oil include it's components of vitamins and minerals, as it is high in vitamins A, C, and E, as well zinc, magnesium, potassium, iron, copper, niacin, and calcium.